Jason was Born in Corvallis grew up in Sweet Home, and graduated from Sweet Home High School. After attending LBCC & Oregon State University, he worked for Hewlett Packard. 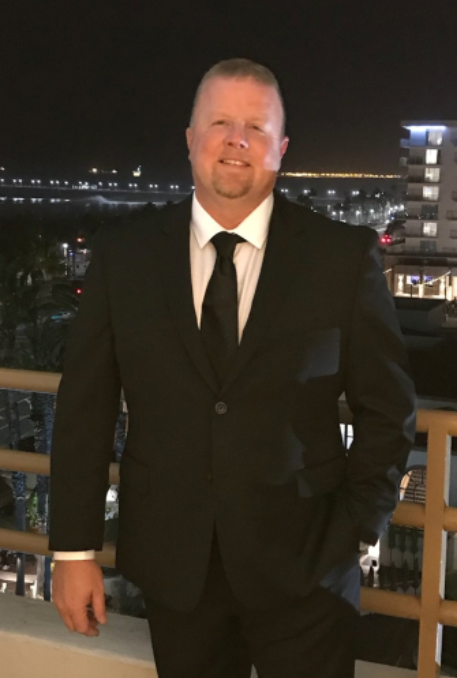 Jason has been a Realtor since 2001, first with Prudential Real Estate Professionals, then Re/Max Integrity, and in June of 2013 started his own company - Cadwell Realty Group. A Devoted Husband to Melodi, and Dedicated Father to their two daughters Rhianna & Melissa. He is an Avid Beaver Fan, an Auto Racing Enthusiast, and a committed Crossfitter..
A Teacher at Heart, he enjoys helping people become more successful and is a Certified Expert Advisor with the National Association of Expert Advisors. He is very supportive and offers continuous education opportunities and mentoring to agents. A Dedicated, Hard-working man who is Consistently Gives Back to Community and People.